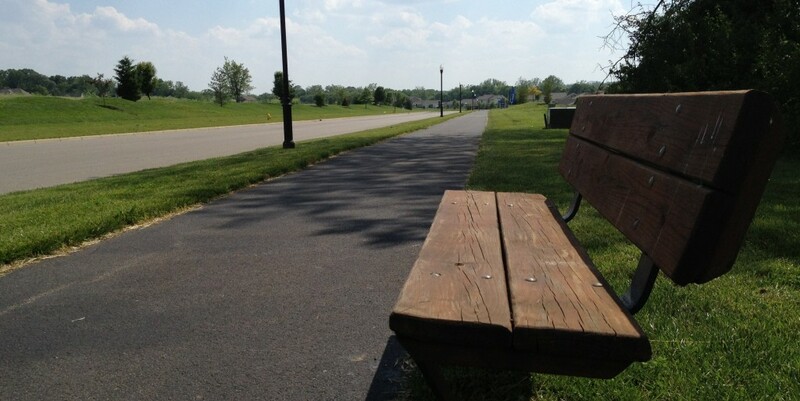 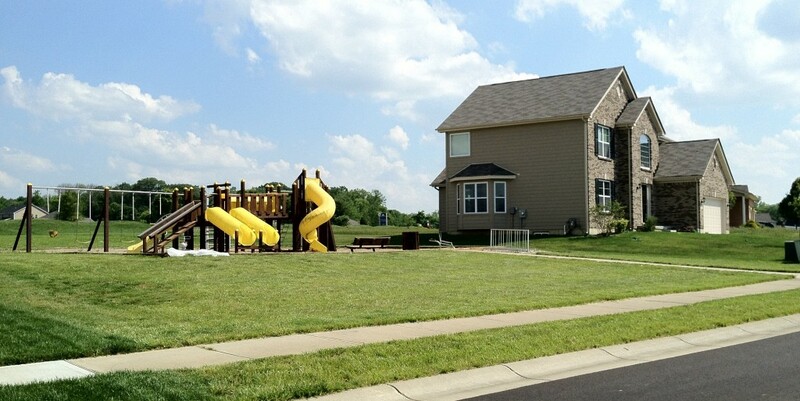 Set in scenic Butler County, Ohio, Monroe Crossings offers new housing and recreation opportunities to residents of the Monroe area. 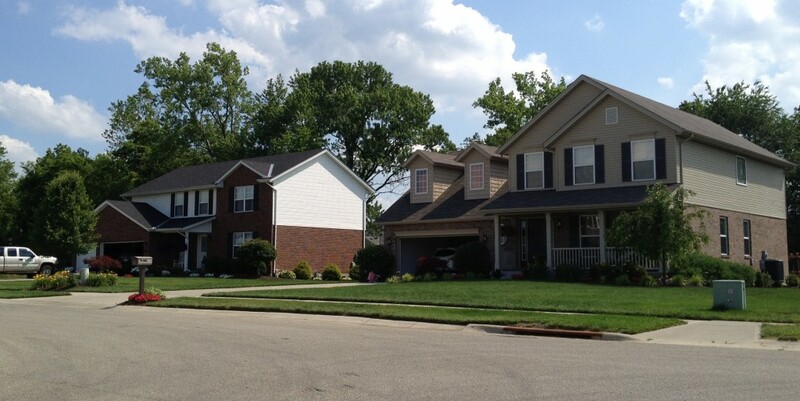 Monroe Crossings invites you to visit our beautiful community. 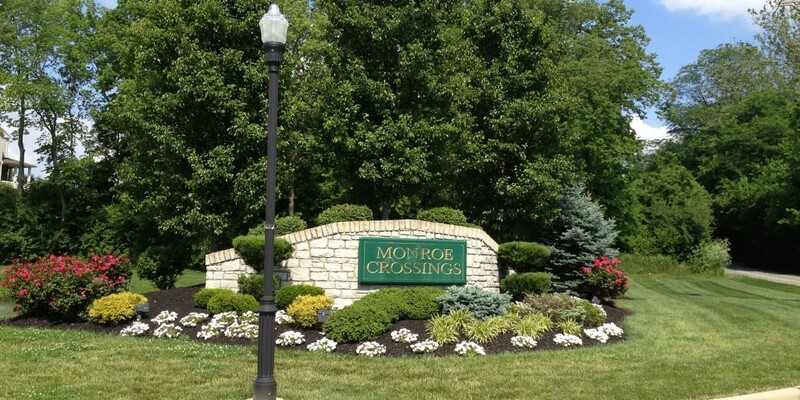 Conveniently located between Cincinnati and Dayton, Monroe Crossings’ neighborhoods offer picturesque living for entry level home buyers, move-up residents, and empty nesters.